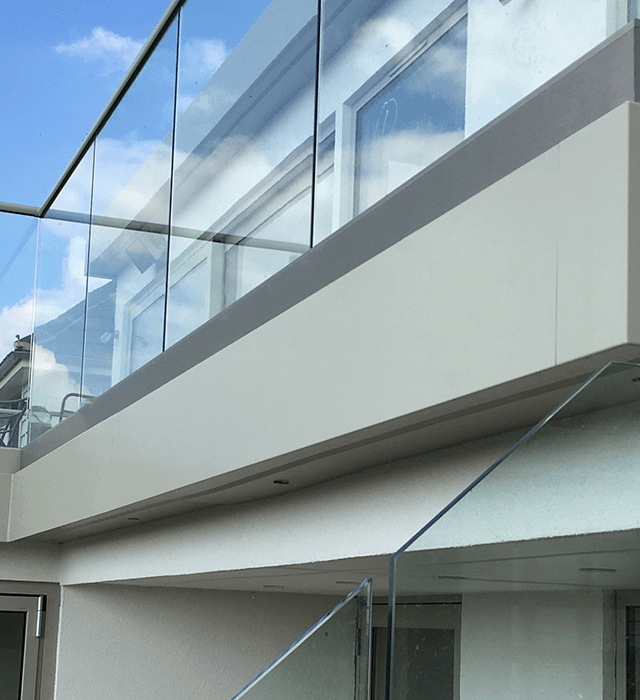 Aluminium is widely acknowledged as a low maintenance and highly durable material, this makes Trueline the ideal range of systems and components to not only emphasise the architectural impact of a building but also extend its serviceable life. Due to the limitless number of options and bespoke characteristics of the Trueline range of products we recommend that you contact the ARP Technical Advice Line on 0116 289 4400 with all your project requirements. 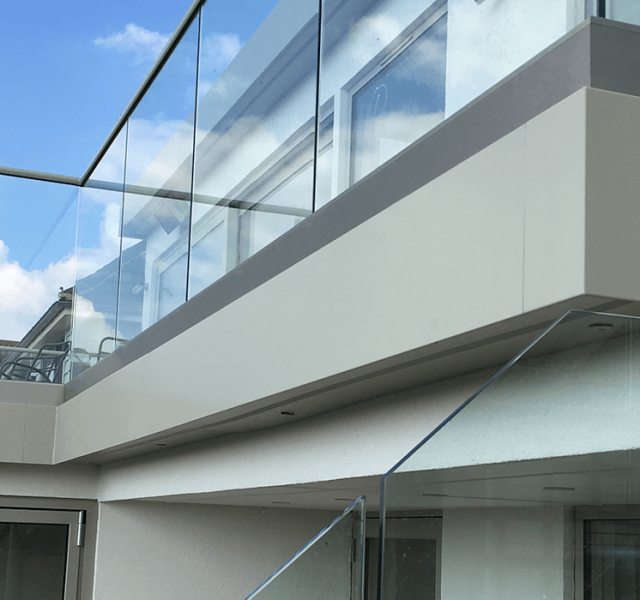 All Trueline fascia and soffit are manufactured to your exact dimensions from high strength aluminium sheet and we are happy to assist with technical and construction detail drawings via phone or email as well as arrange site surveys, should they be required. 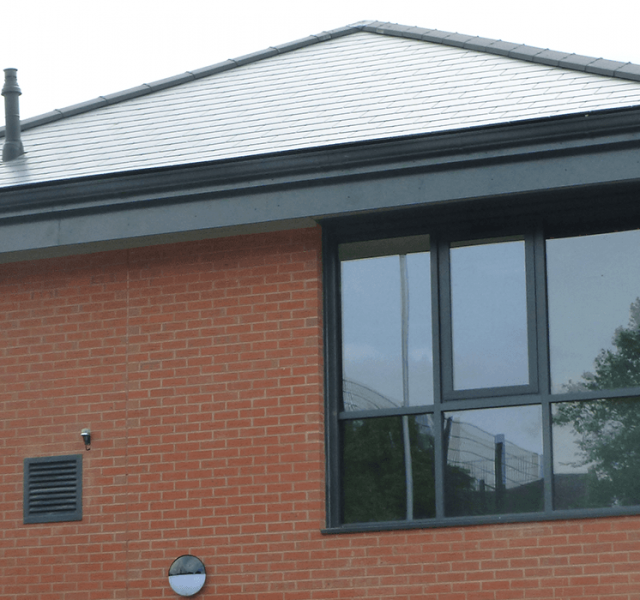 Trueline aluminium fascia and soffit can be used behind architectural guttering or can form an integrated eaves/soffit feature incorporating concealed guttering. Trueline fascia and soffit range of components are available in a variety of girths from 250mm to 525 and a variety of profiles. Other profiles and girths are available. 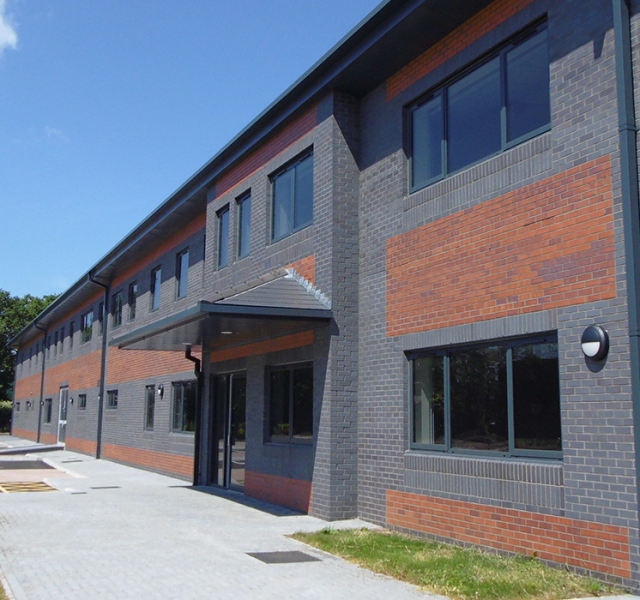 View our case studies to see how Trueline has transformed a variety of buildings. See how Trueline Bespoke Fascia and Soffits were utilised on the Forest Recreation Ground in Nottingham. This attractive property was given a make-over using Trueline Fascia and Soffit in RAL 7032 to match the newly installed doors and windows. After providing full sized samples of the Trueline Fascia and Soffit to the contractor for approval. ARP secured the order for this commercial property.